great pics Blake, it was a fun weekend! Incredible shots... Wish I could have been there with my own lenses... the 250 GTOs are just awesome. This is my first post and I hope to become more involved with the site. Really nice shots Blake! I like the de-saturated edits on the 360 CS and 250 GTO - my two dream Ferrari's. Last edited by Blue4reF1; 01-24-2012 at 01:22 AM. Amazing shots Blake, enjoyed every single one of them, truly stunning photography. 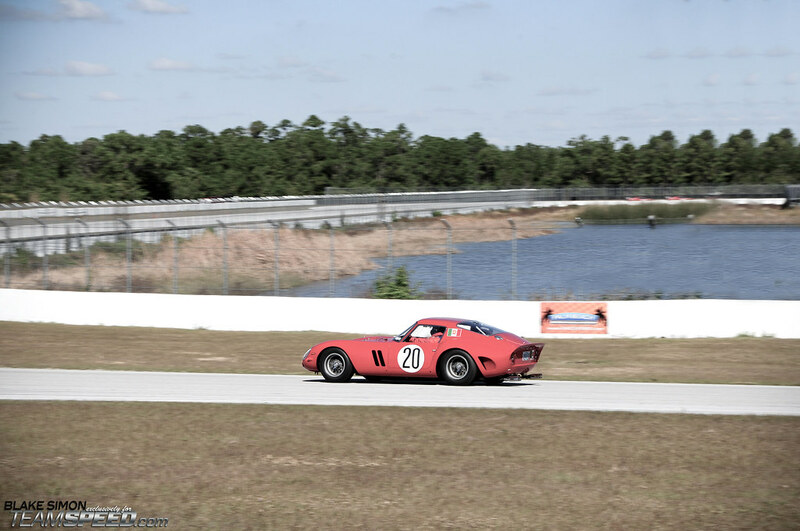 Great event, its should be awesome to see the 250 GTOs at the track. Waiting for the coverage from the Breakers. great shots , Blake !